UNION is now Catch One as of October 2018. There is no parking lot – you’ll have to park on the street nearby. 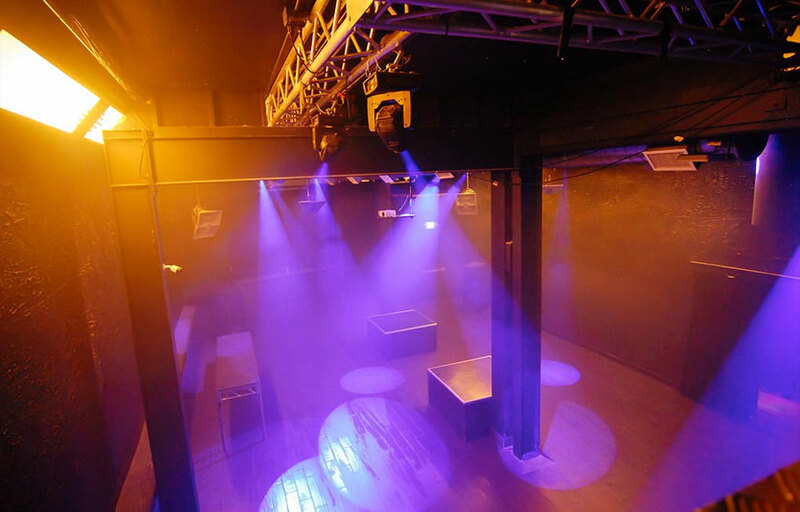 The Union still boasts it’s main ball-room dance floor upstairs – for the large EBM dance-parties and a large stage for the music acts to perform on. The Retro-Room on the ground level is a lot of fun, with the DJs performing behind a cage (giving it a little SNL Blues Brothers vibe!). And then there is the Power-Noize Room downstairs. There is also a HUGE outdoor patio with lots more seating, a patio bar with everything, and a place to get food as well! Where is Union Nightclub located? Union Nightclub is located in Arlington Heights on West Pico Blvd. 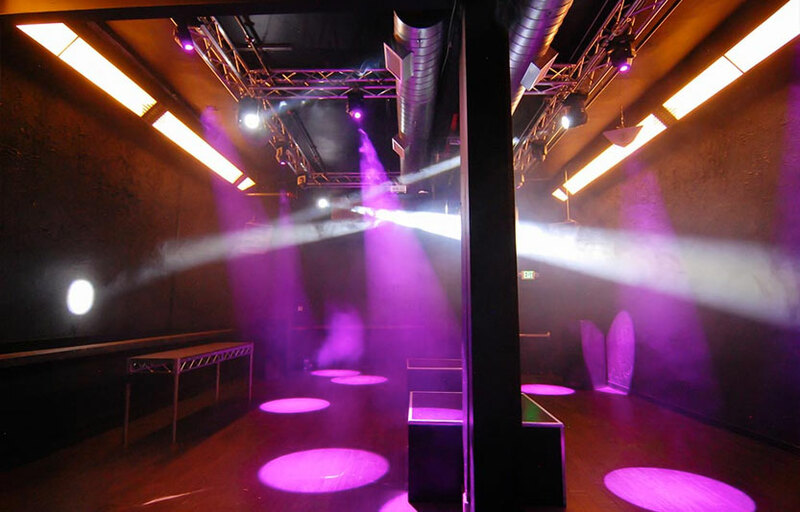 How much is cover charge at Union Nightclub? GA at the door really depends on the night and the talent. It can range from $20 to $50+. How long will I have to wait at Union Nightclub? If you arrive during peak times you may have to wait 30-40 minutes. When is Union Nightclub open? 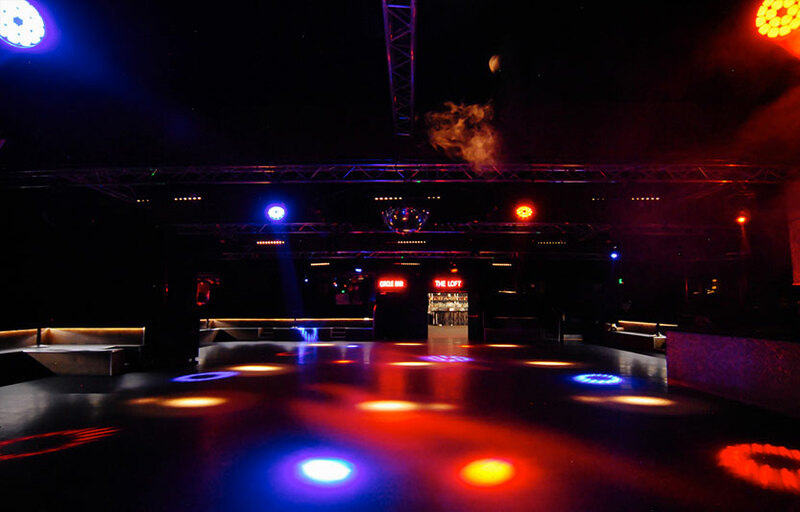 Union Nightclub is open whenever they have events. There is no set times or days open. 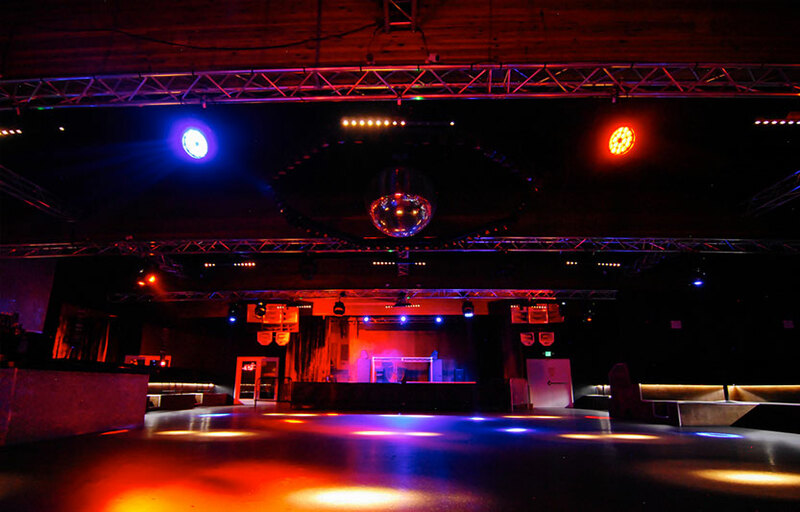 What are the best nights to go to Union Nightclub? Fridays and Saturdays are generally the busiest, but it really depends what you’re interested in. What is the dress code at Union Nightclub? Union Nightclub is pretty casual. Is there parking near Union Nightclub? There is street parking. No parking lot. How much do drinks cost at Union Nightclub? Mixed drinks / cocktails are around $13-15, beers $7. 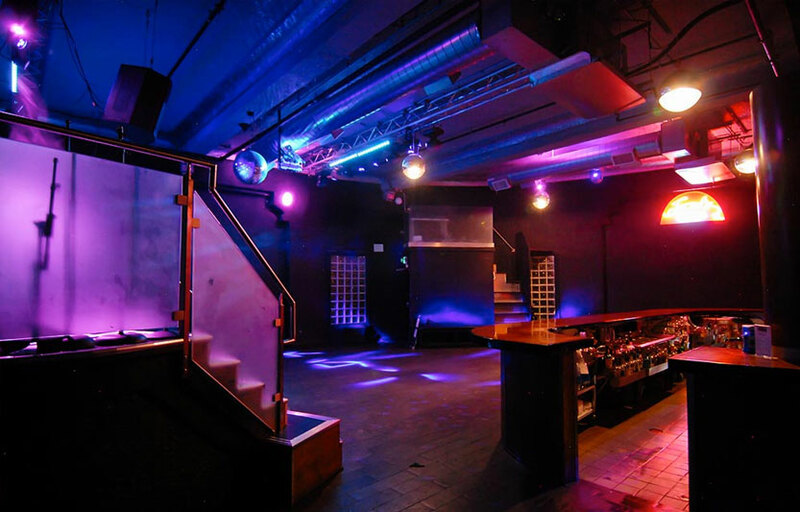 Union Nightclub brings in different bands, artists, and DJs on a weekly basis. What kind of music do they play at Union Nightclub? 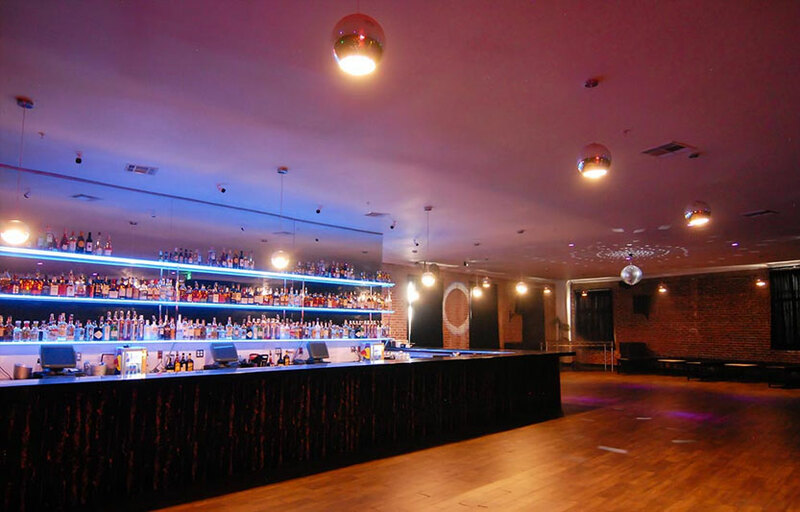 Union Nightclub features all kinds of music – live bands, hip hop, deep house, electronic, techno, etc. Where can I find an list of upcoming events / DJs at Union Nightclub? 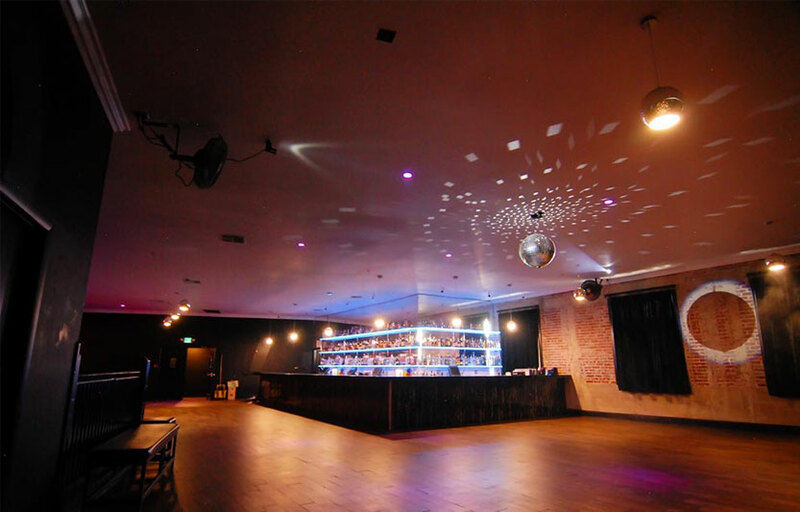 You can download the Discotech app to see upcoming events, get on guestlists, book tables, and buy tickets for Union Nightclub. 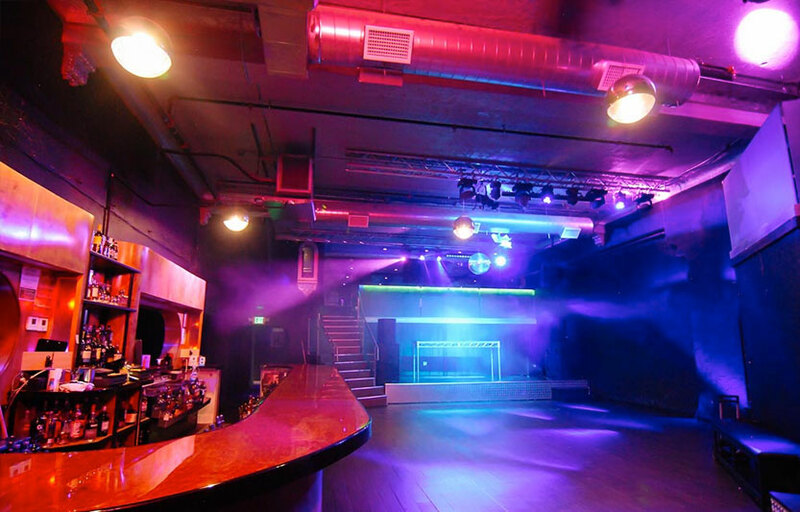 You can also visit Union Nightclub’s website for a current list of events.